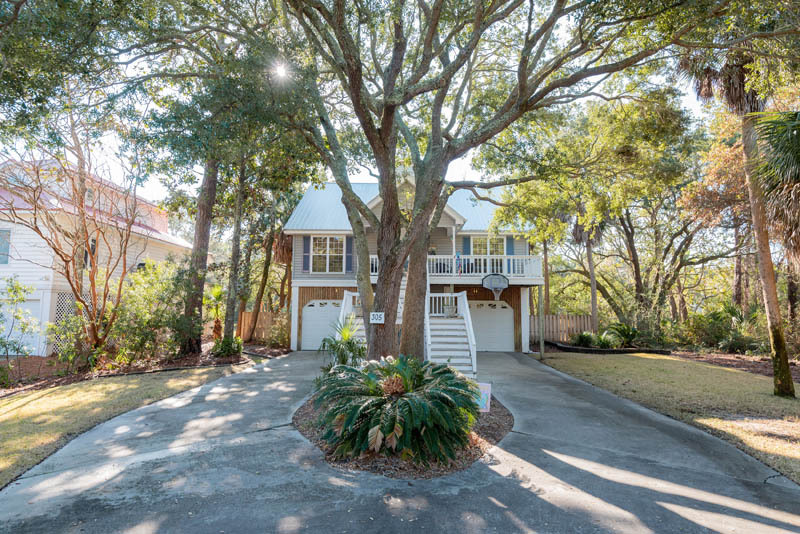 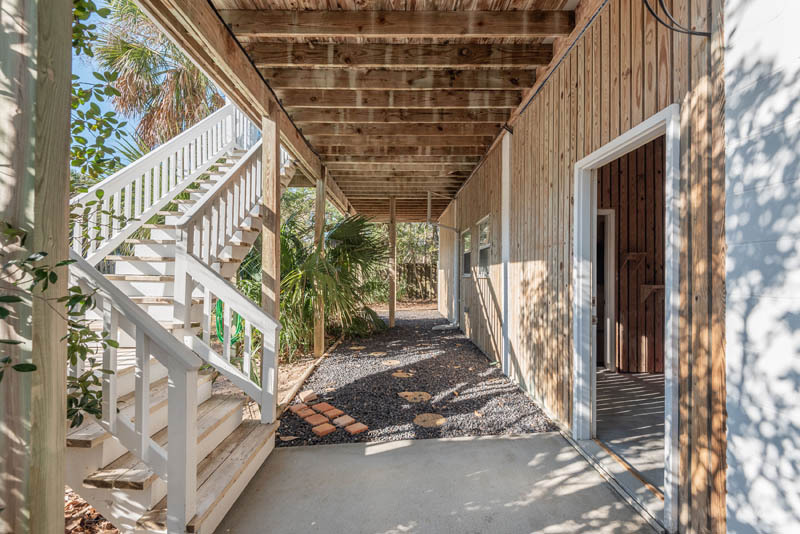 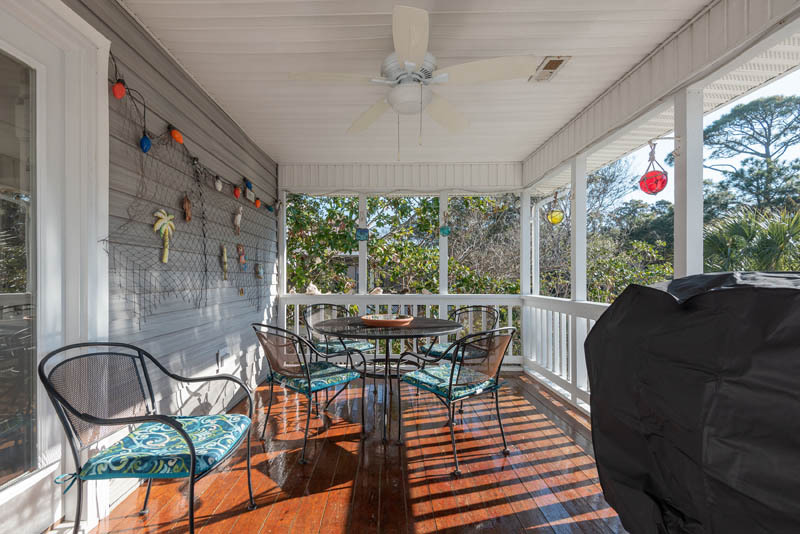 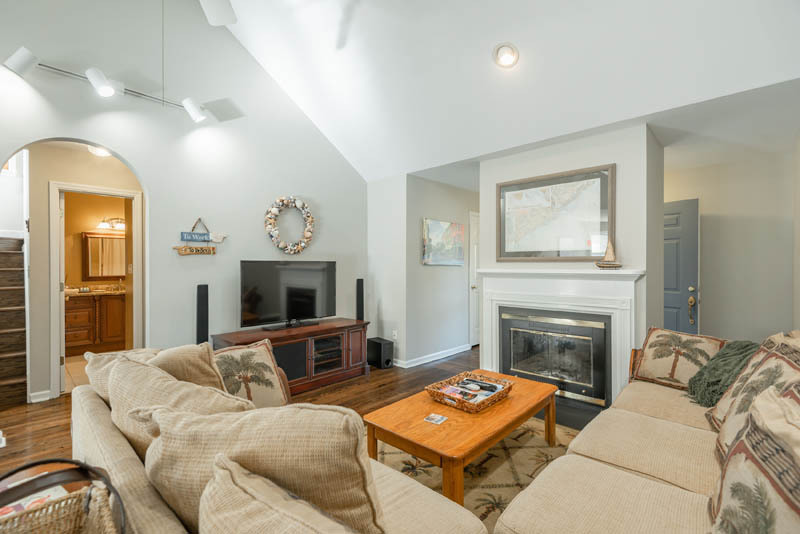 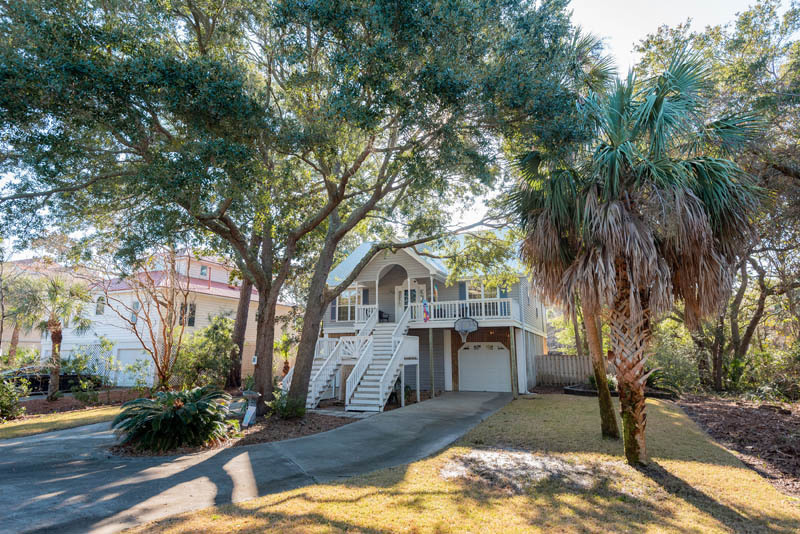 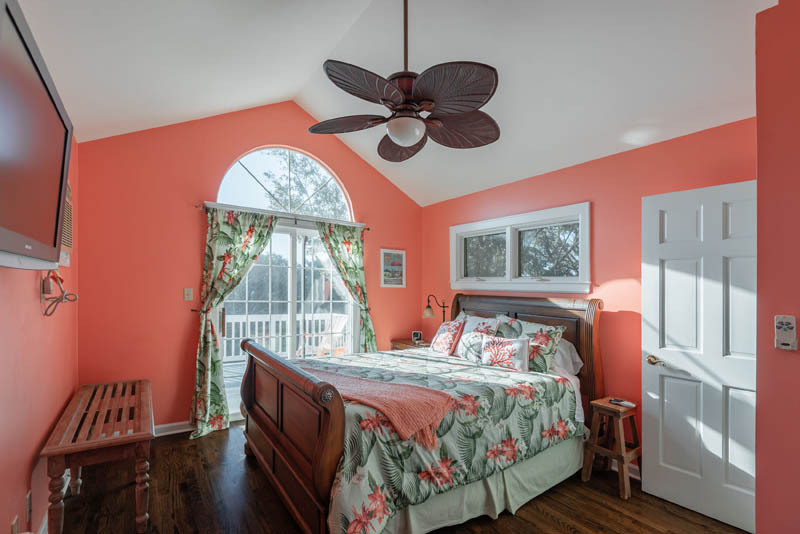 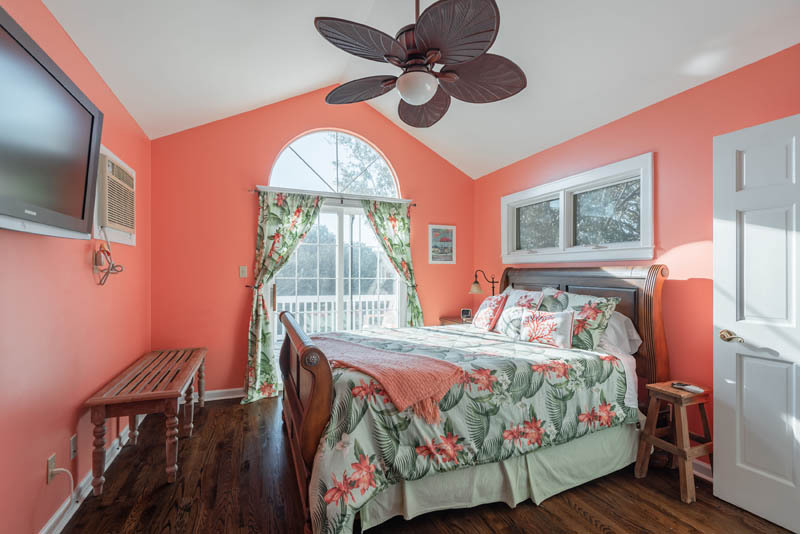 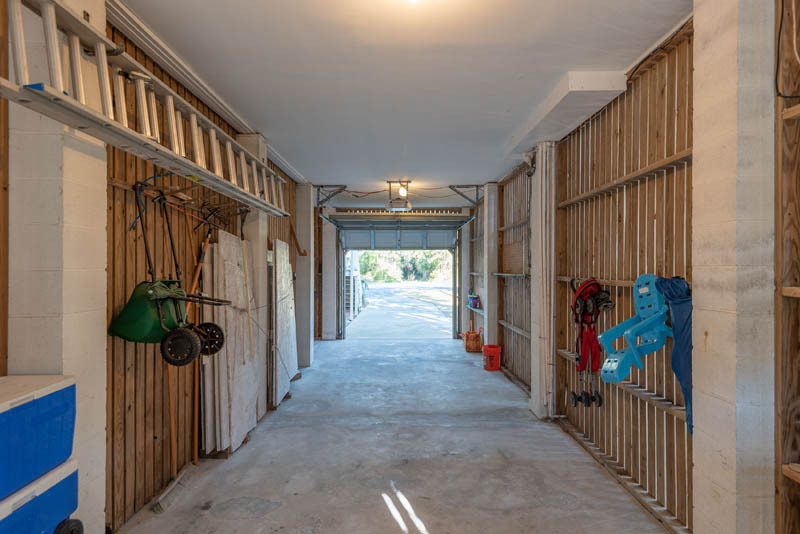 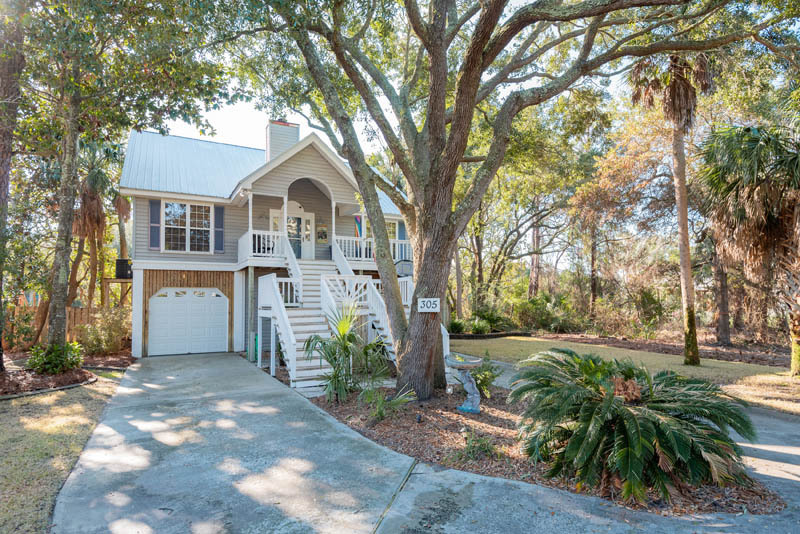 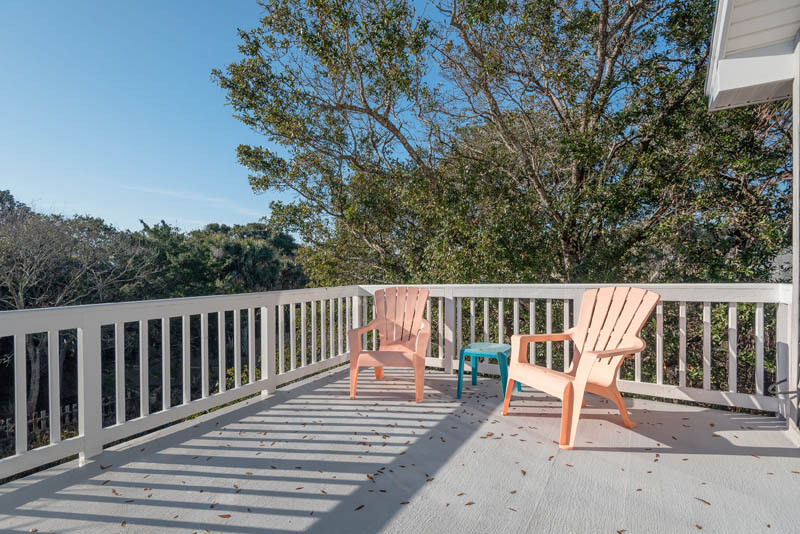 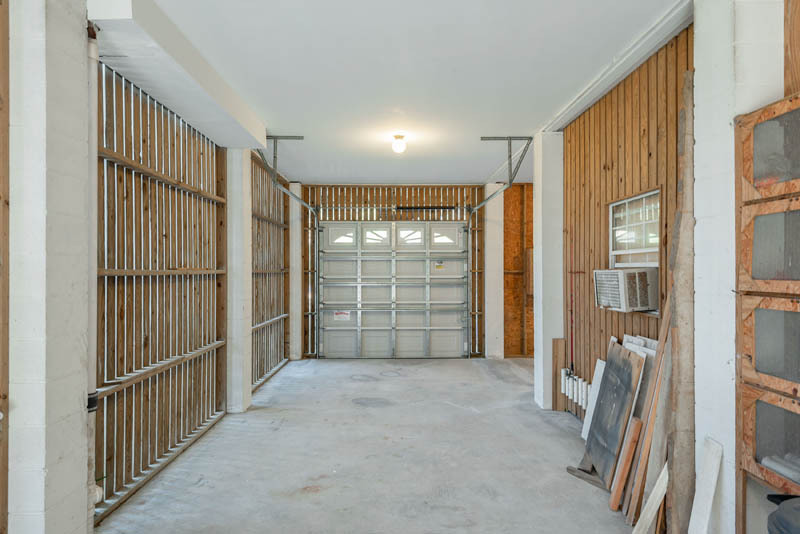 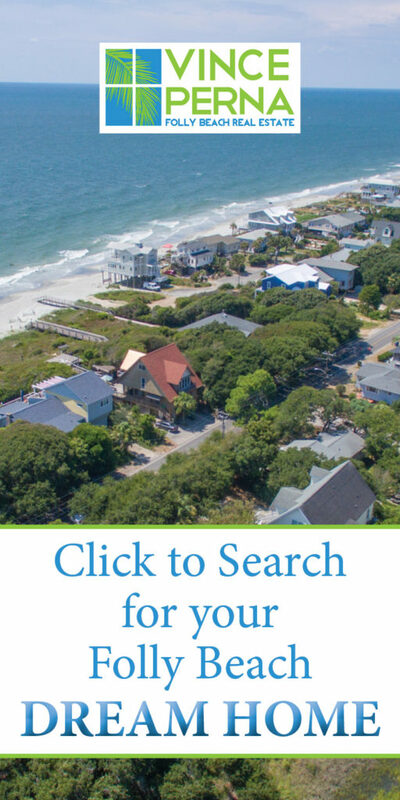 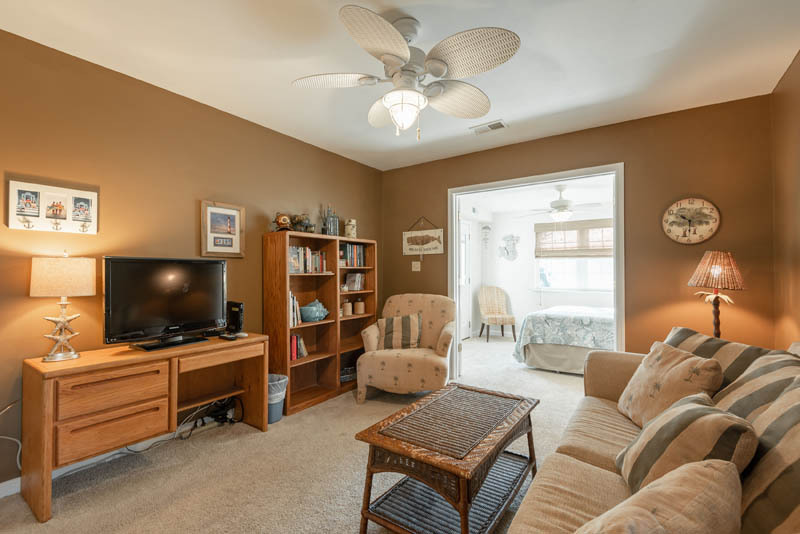 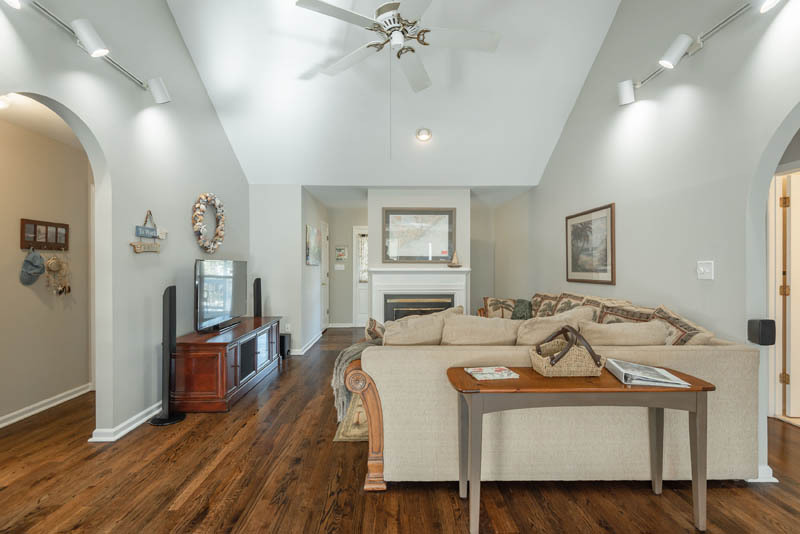 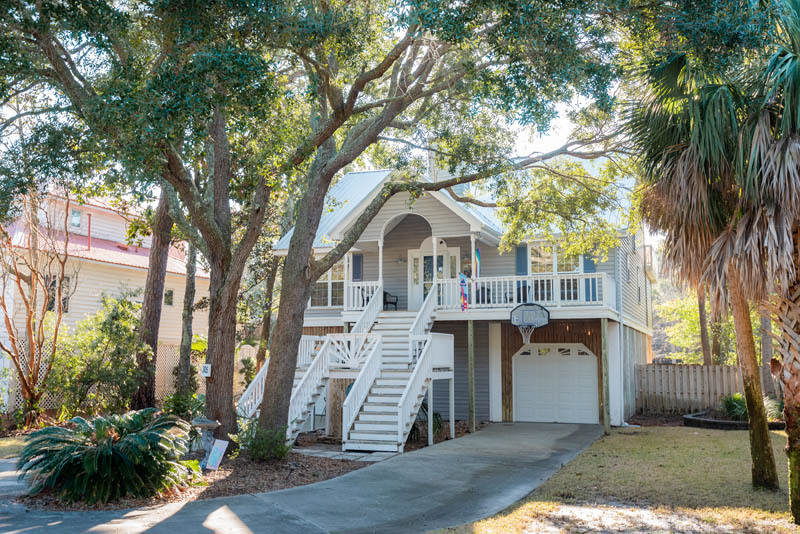 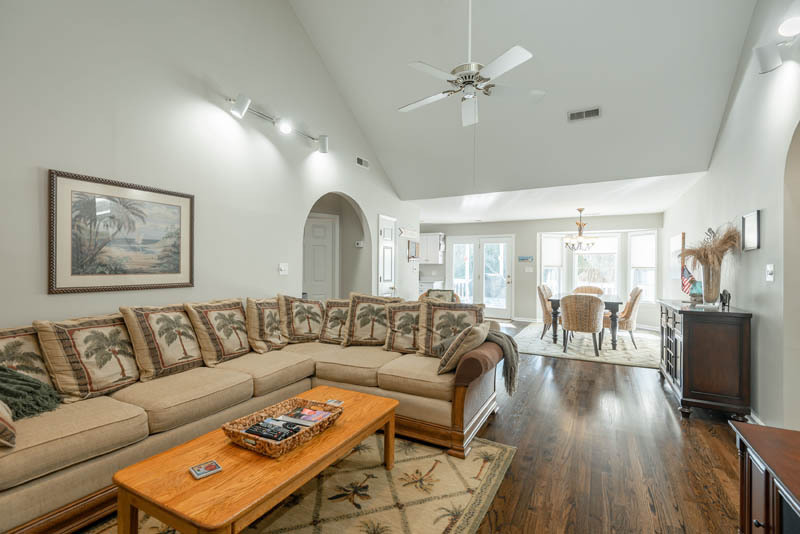 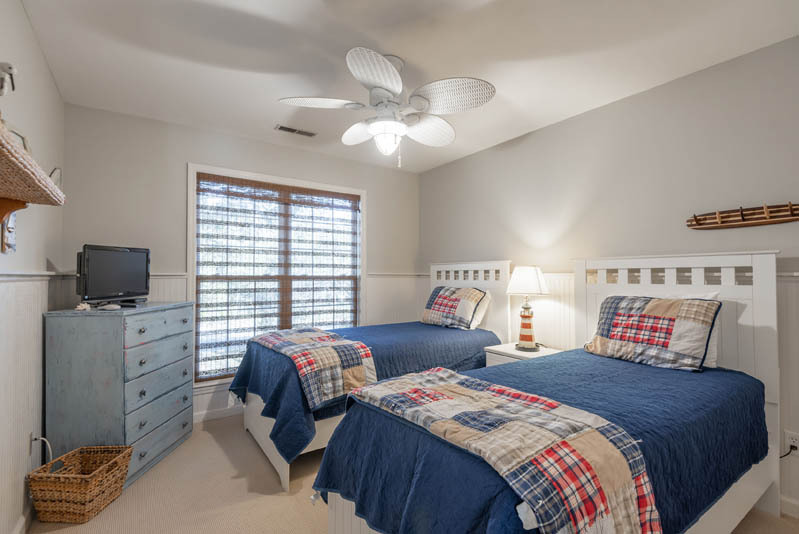 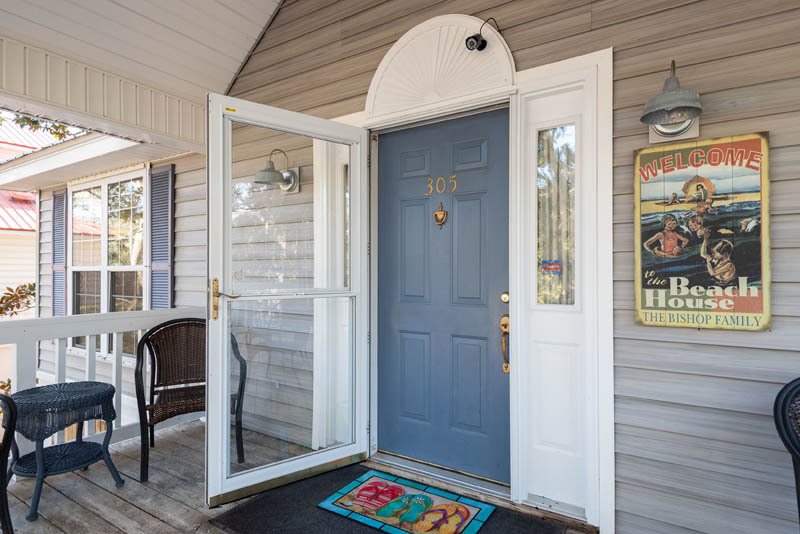 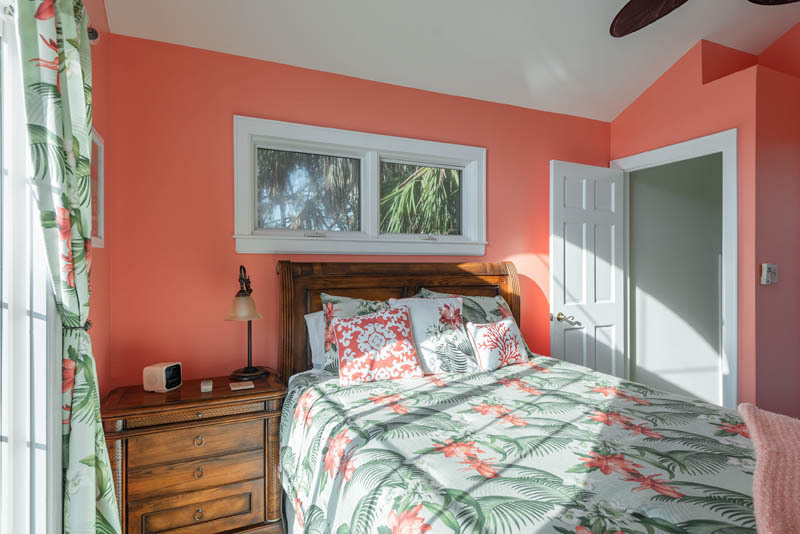 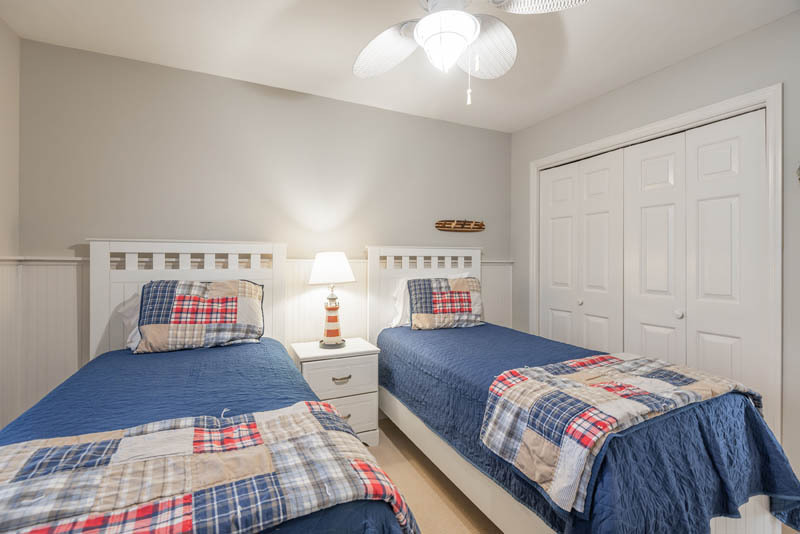 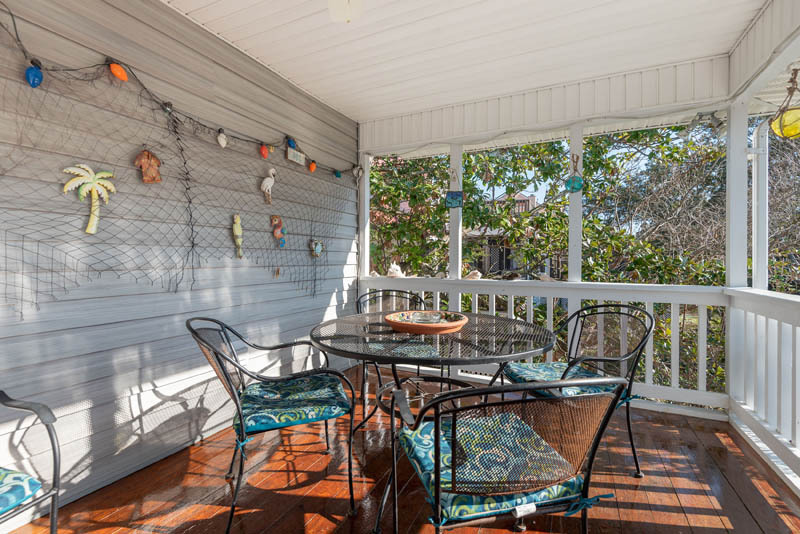 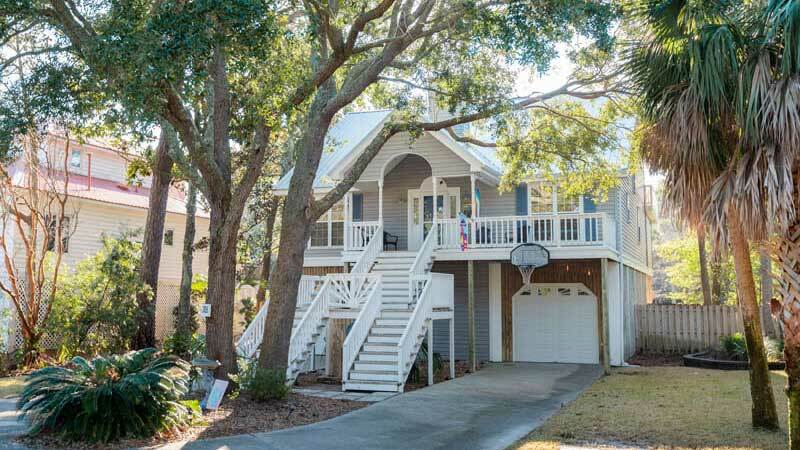 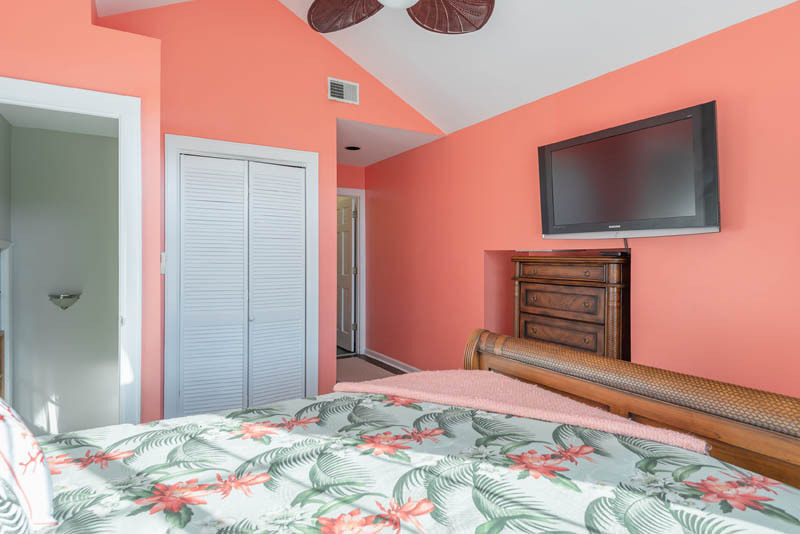 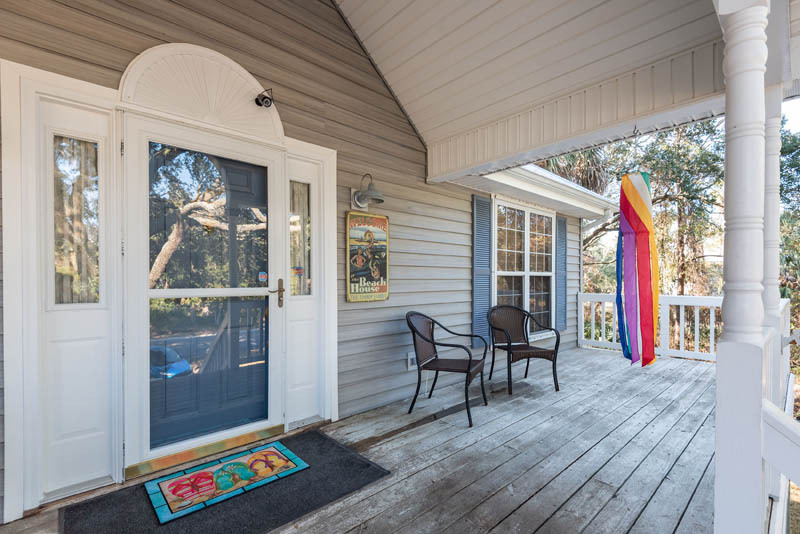 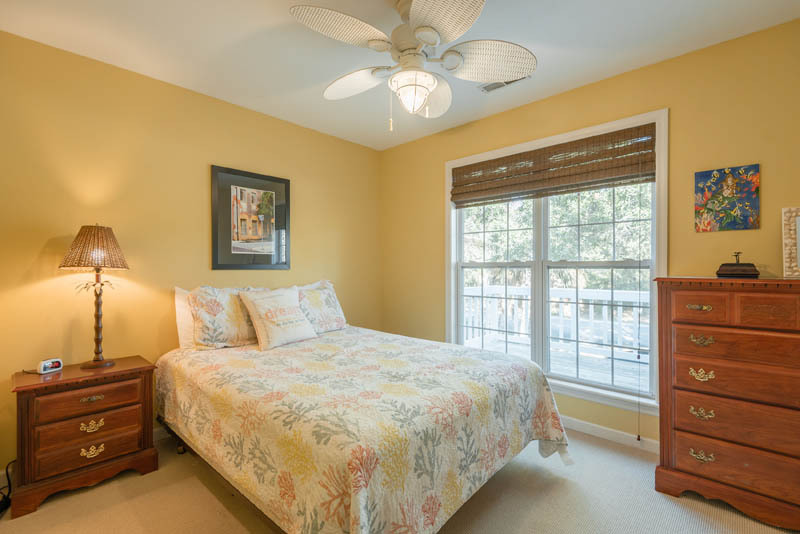 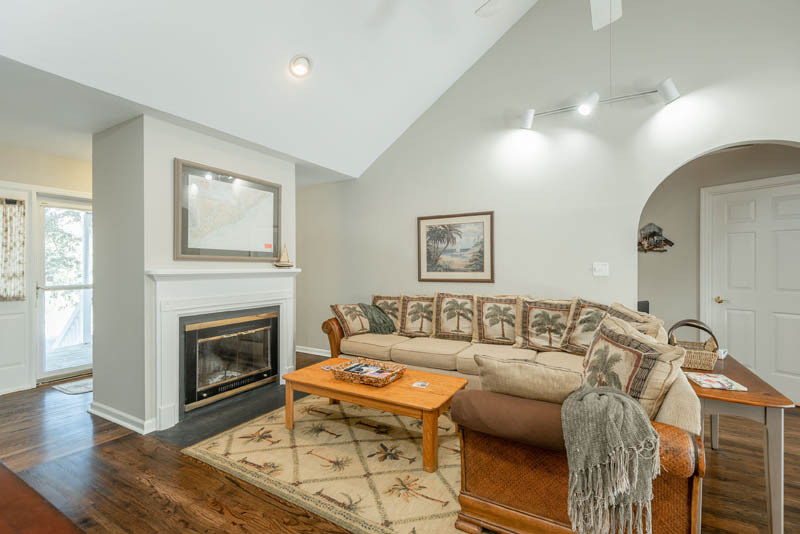 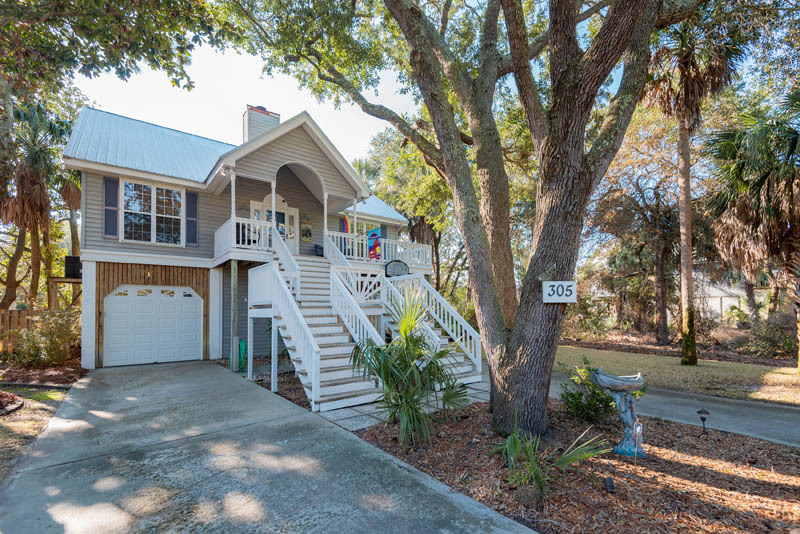 305 W Hudson Ave on Folly Beach is a fabulous elevated beach home with tons of room, updated finishes and has plenty of porches to relax and soak in the sea breezes. 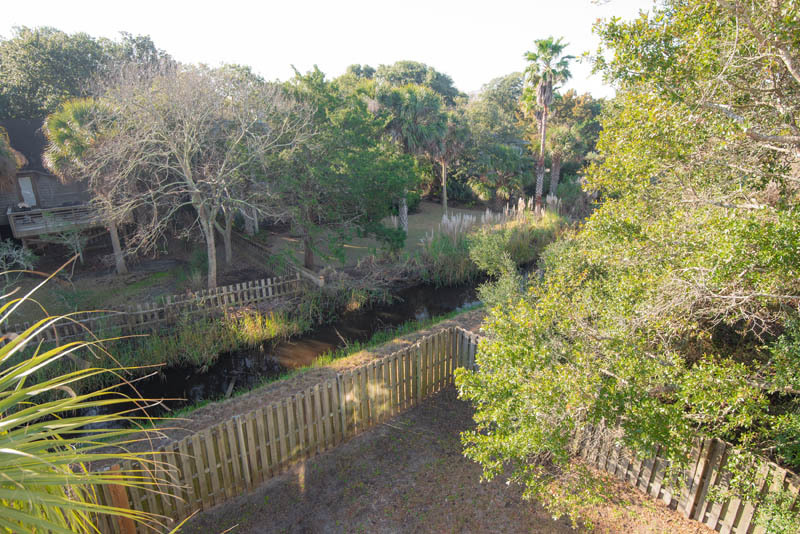 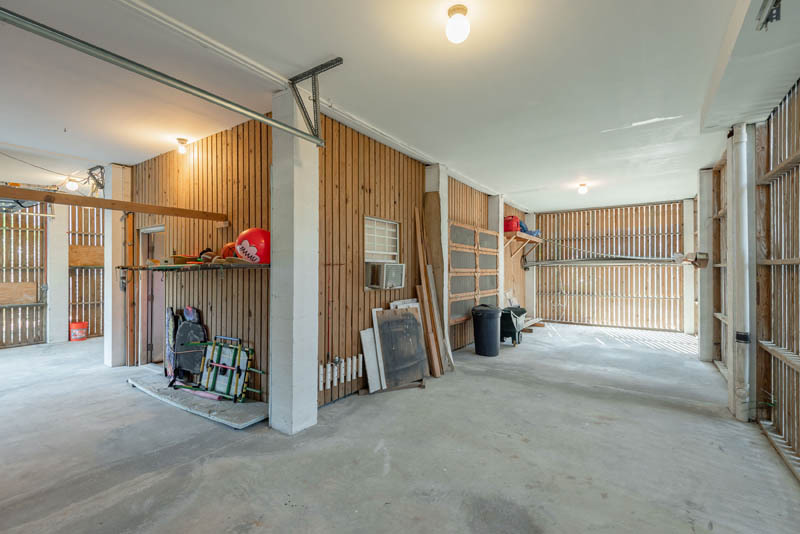 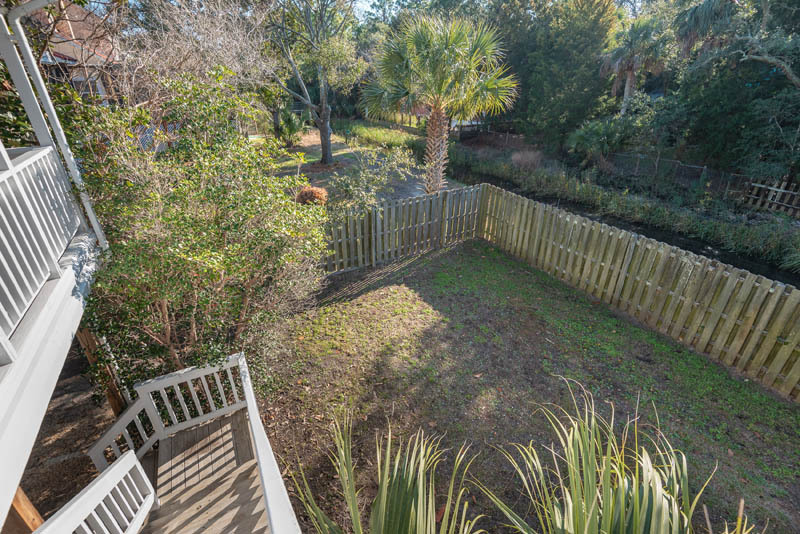 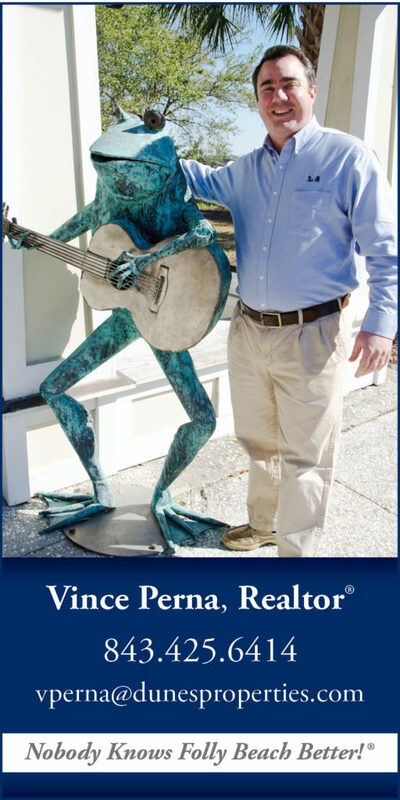 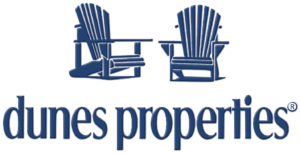 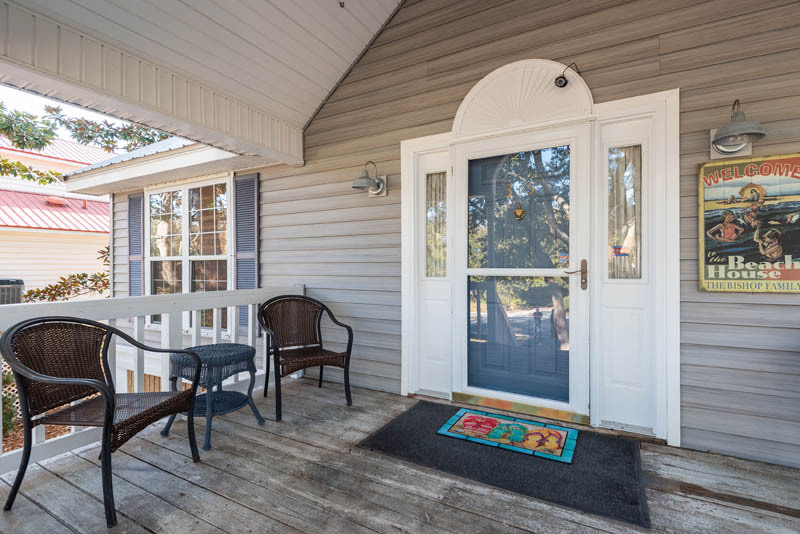 It sits in Sunset Point which is a quiet neighborhood, has public sewer (rare on Folly – no septic tank!) 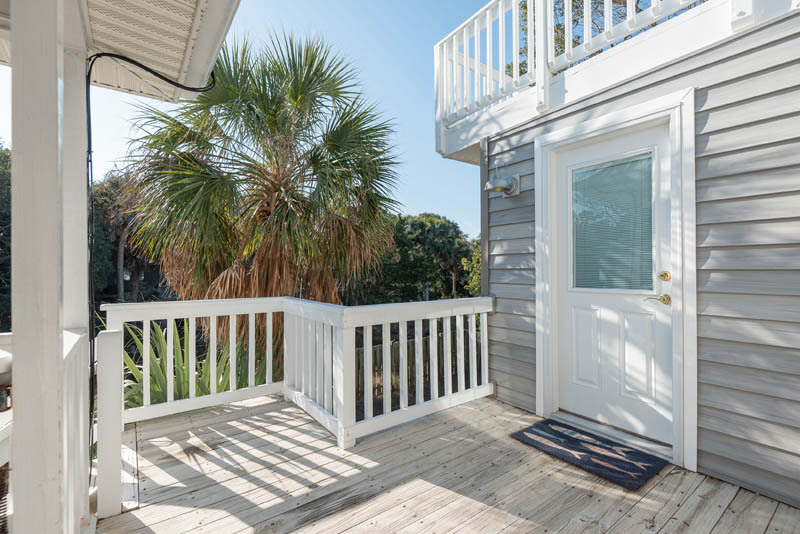 and is a short walk to the beach. 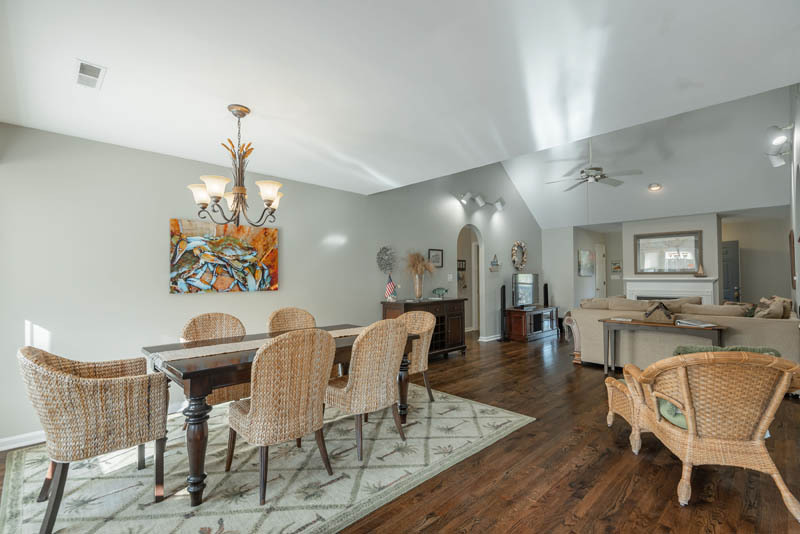 There a 4 Bedrooms total, 3 on the main level and the master upstairs. 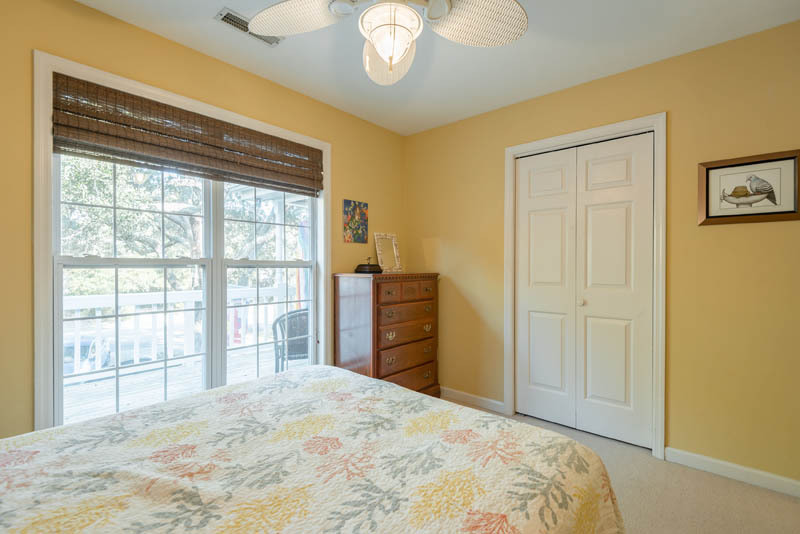 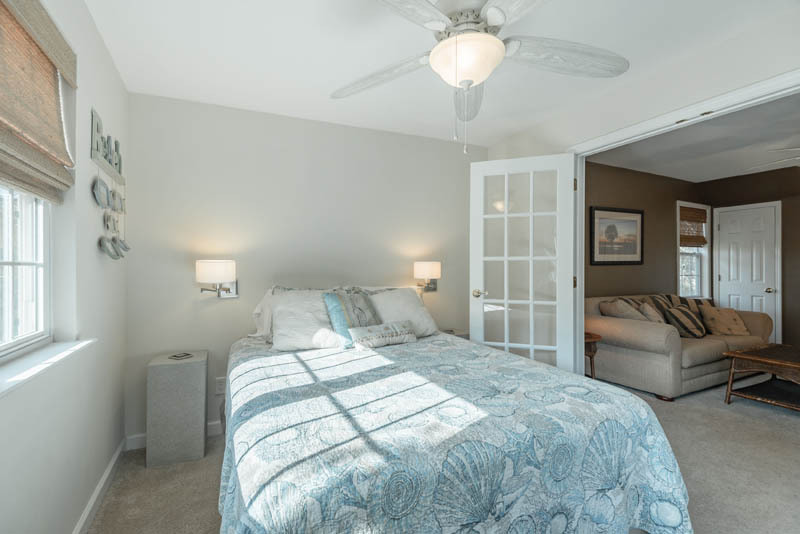 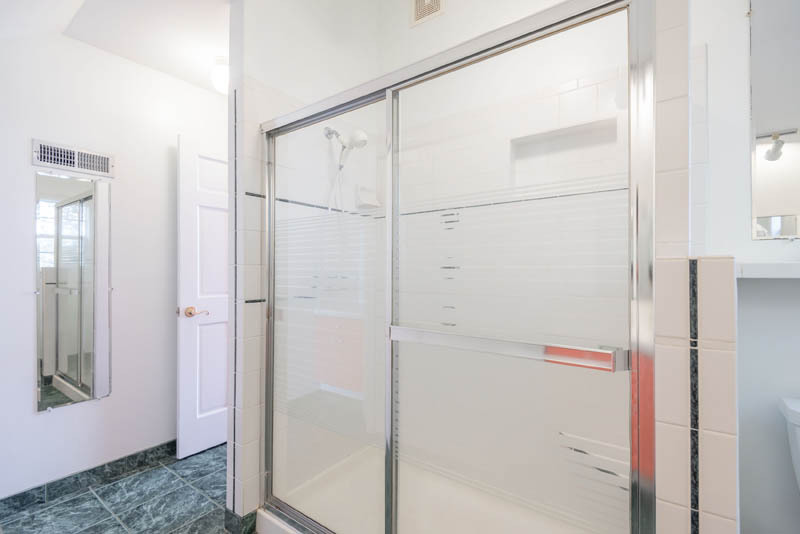 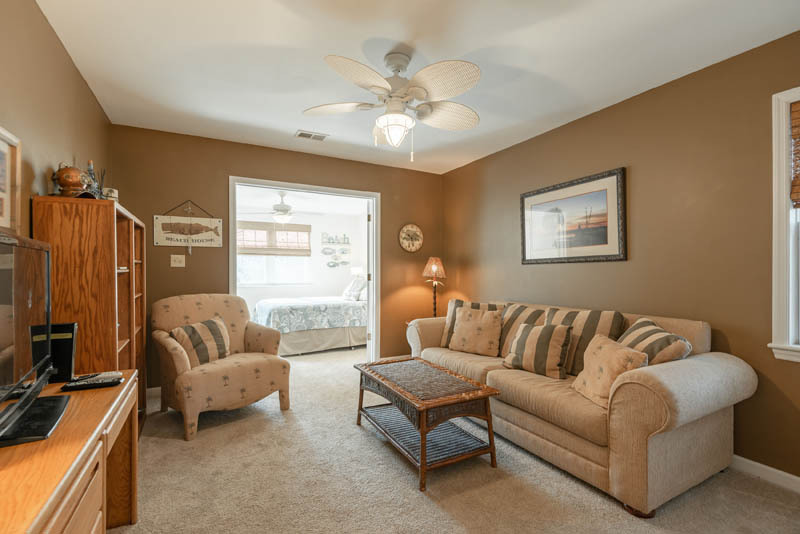 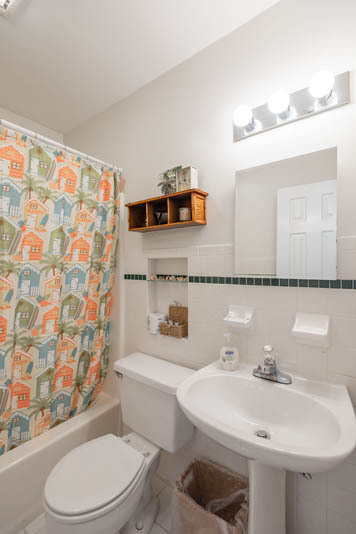 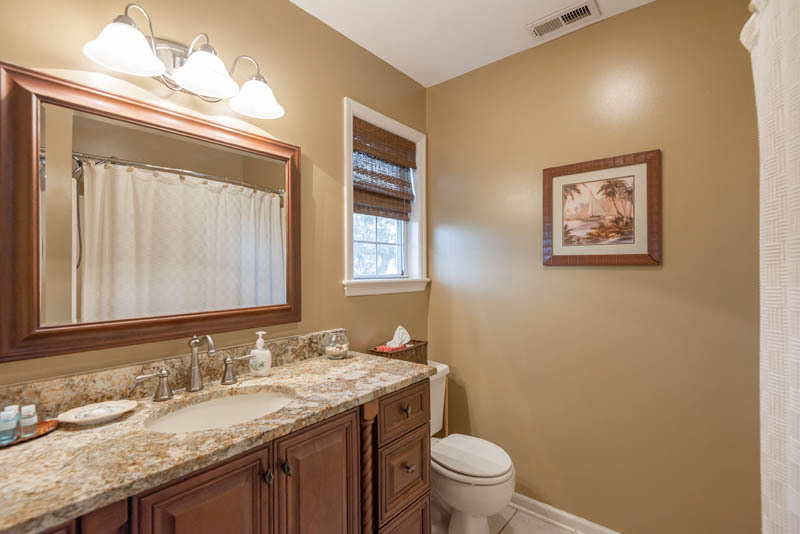 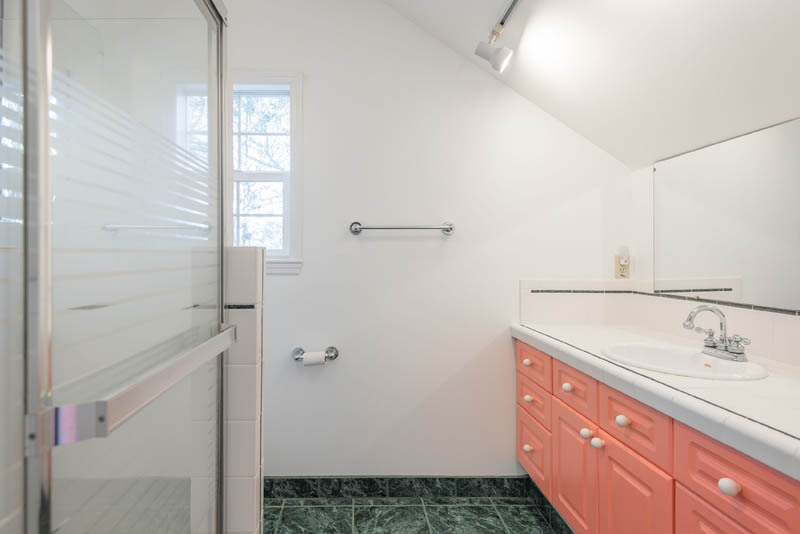 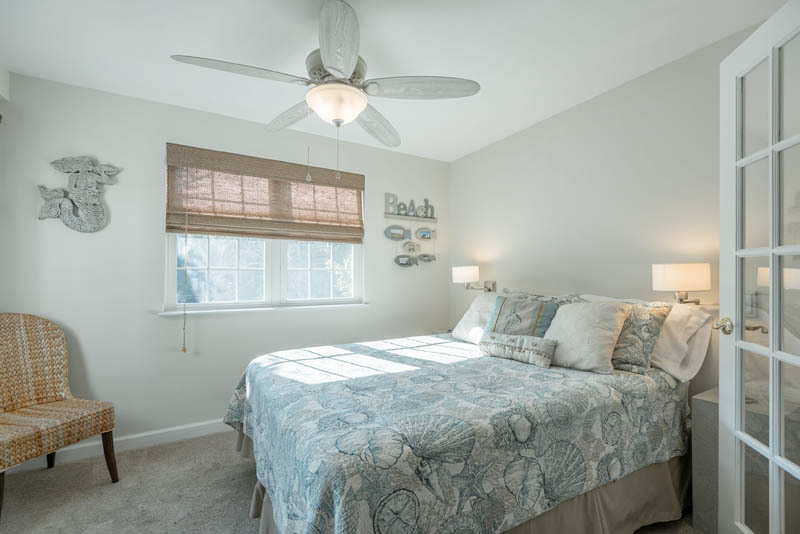 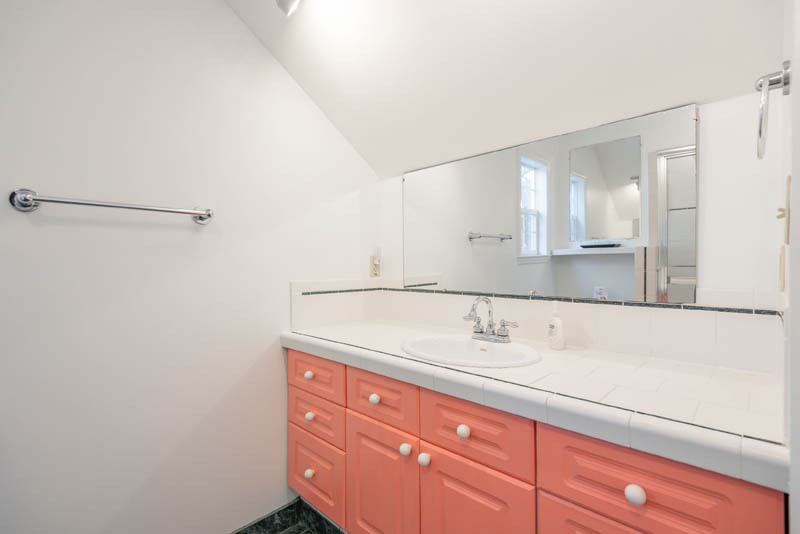 There are 2 hall baths on the first floor and the upstairs full bath is in the master suite. 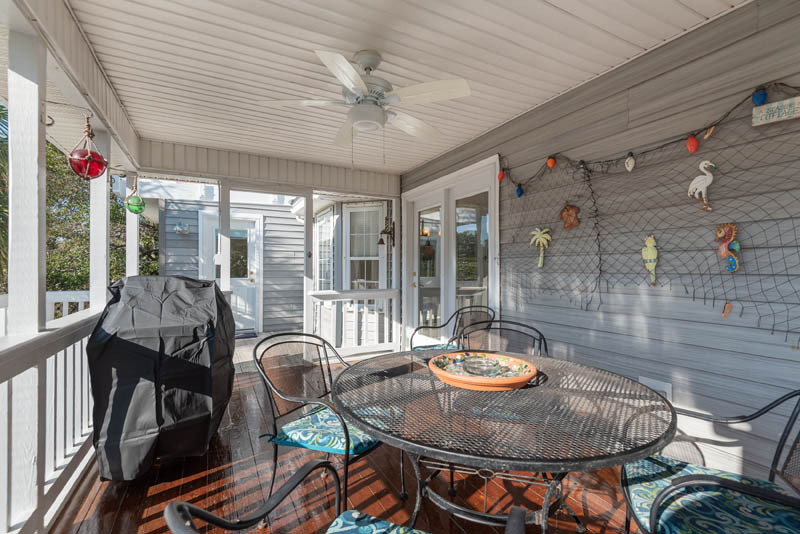 Off the master is another sitting porch for drinking your morning coffee and testing out the days weather. 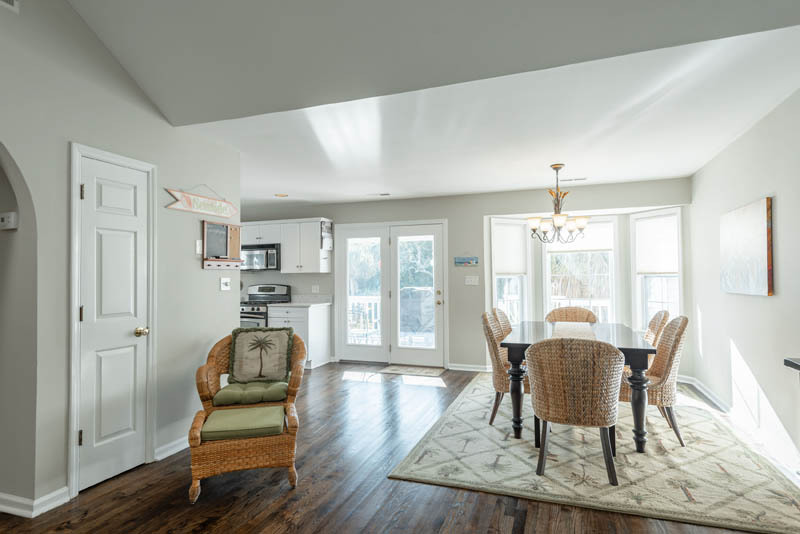 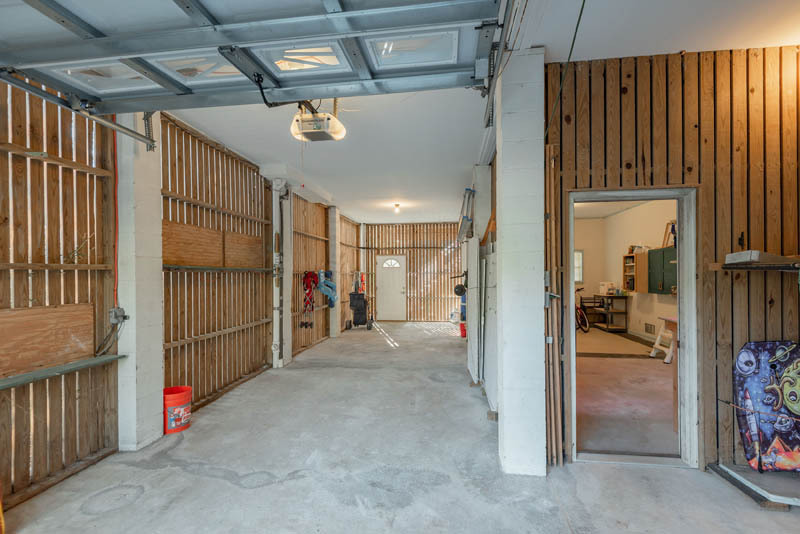 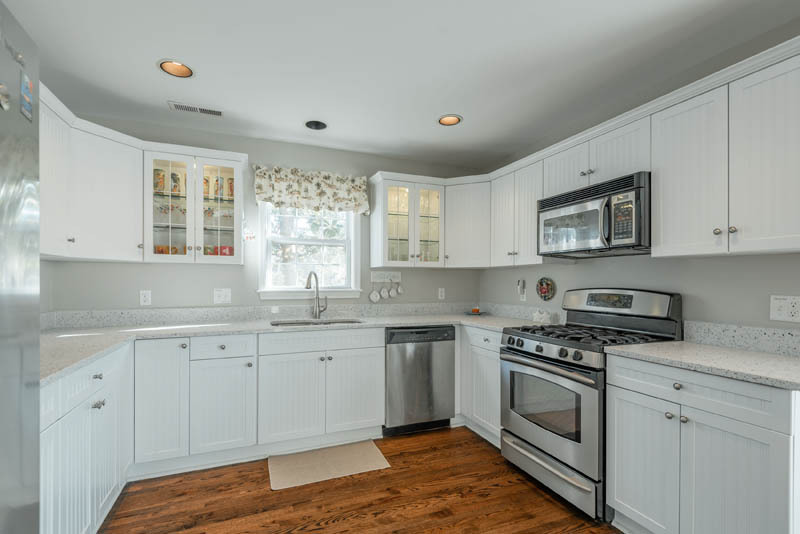 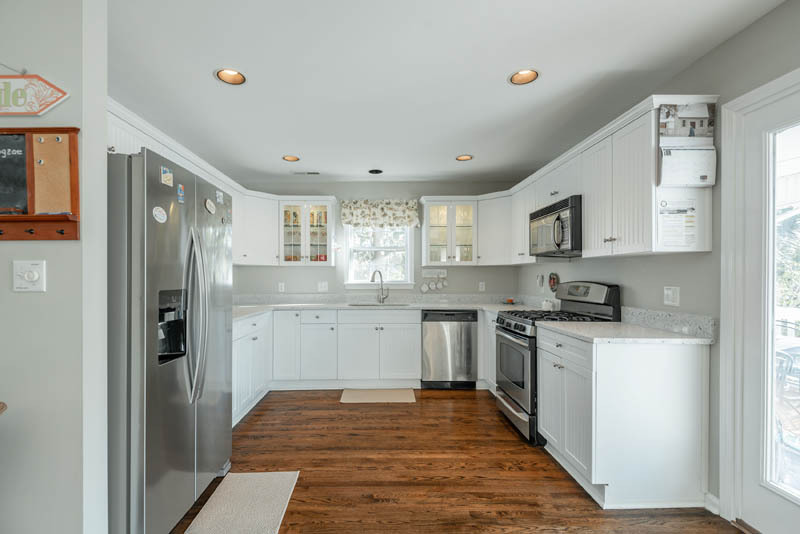 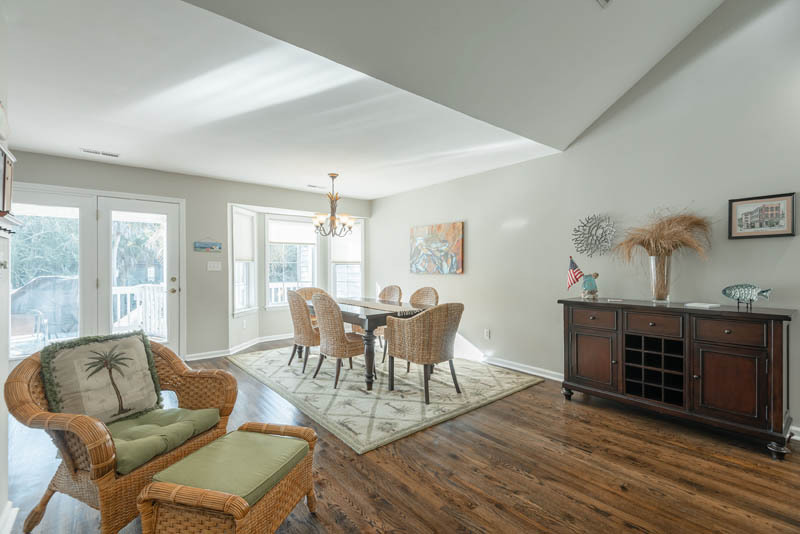 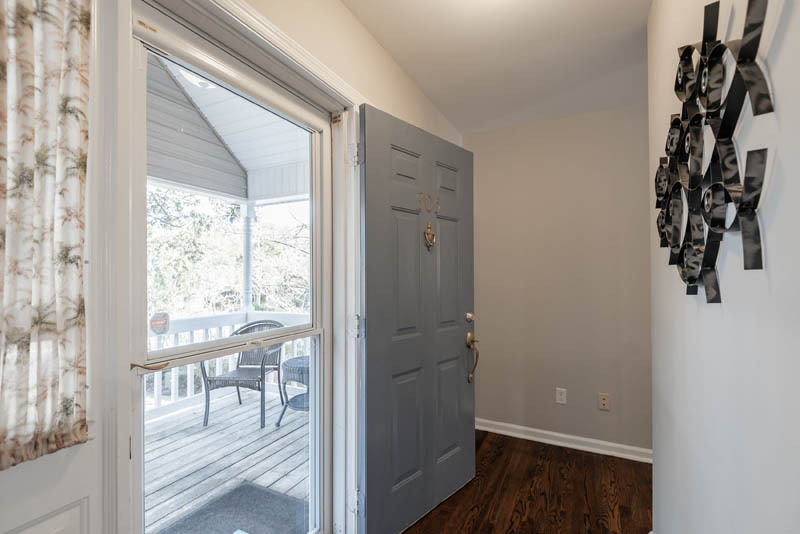 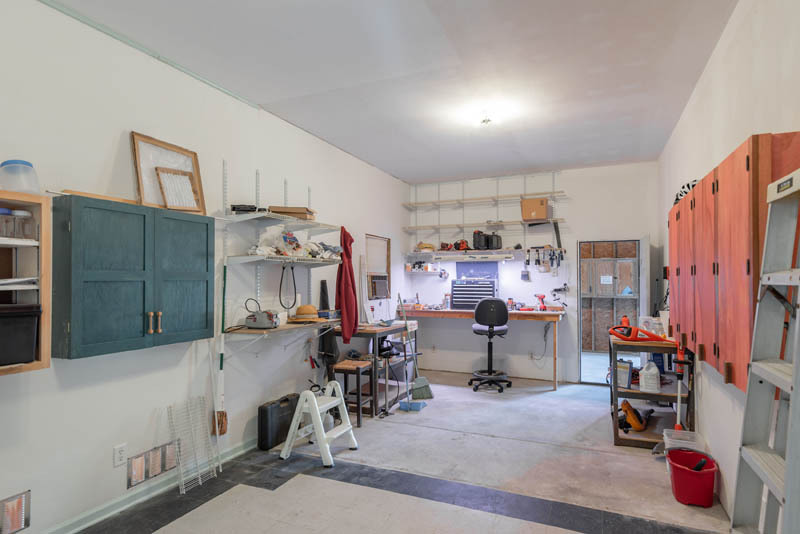 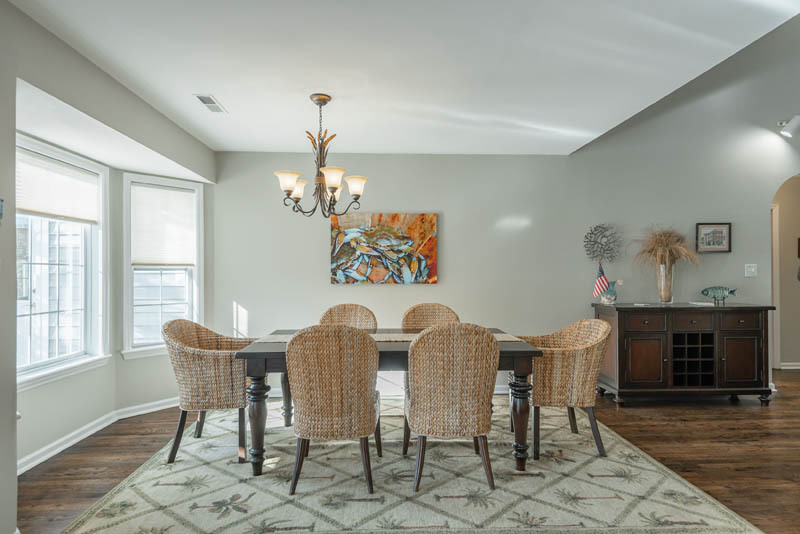 Throughout the main area on the first floor are beautiful wood floors leading into the recently updated kitchen. 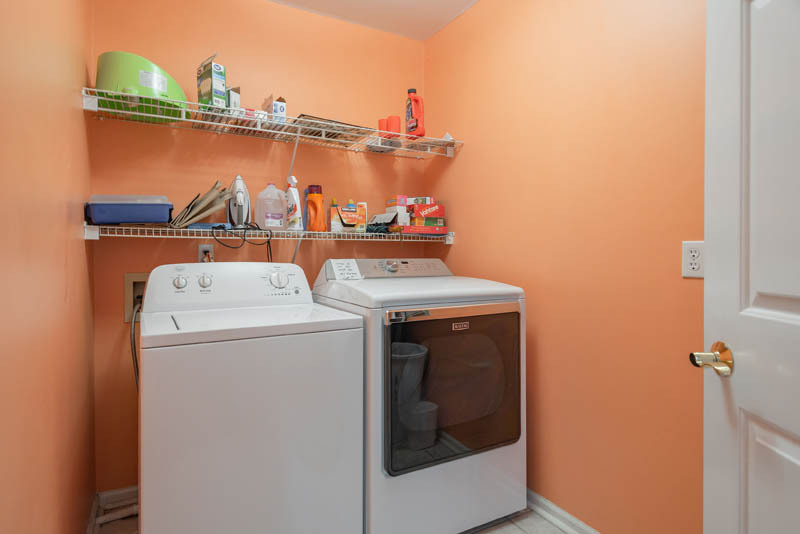 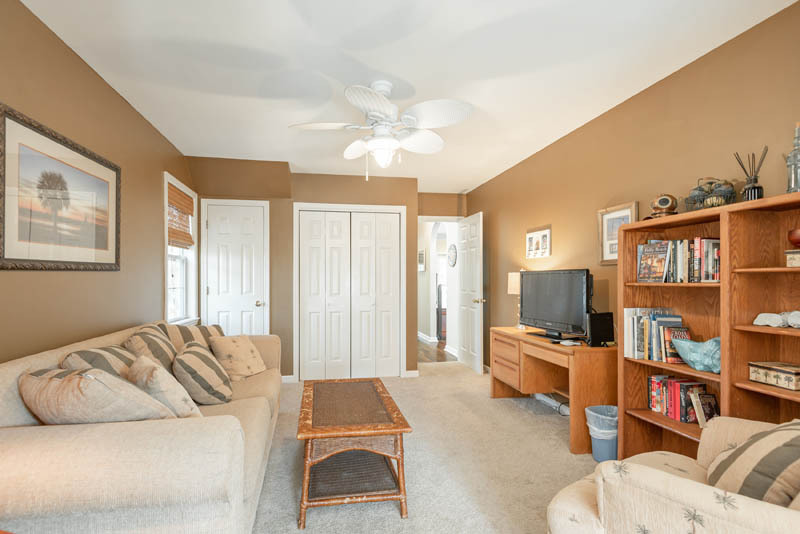 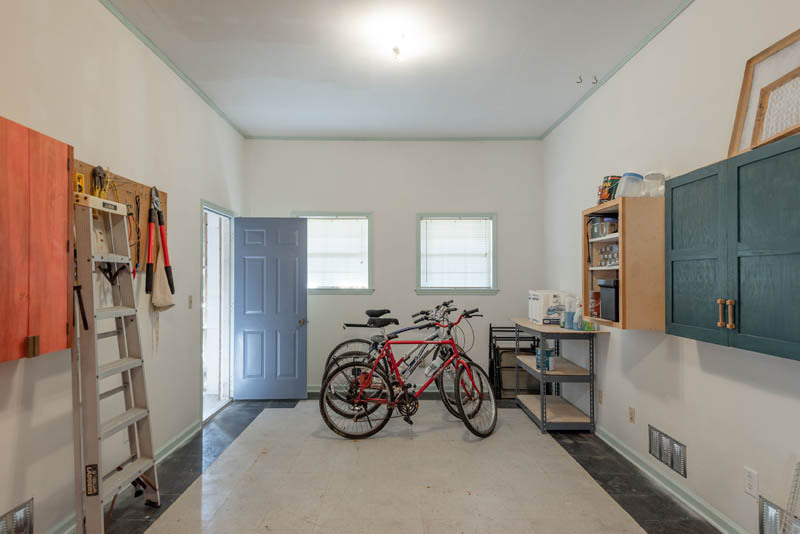 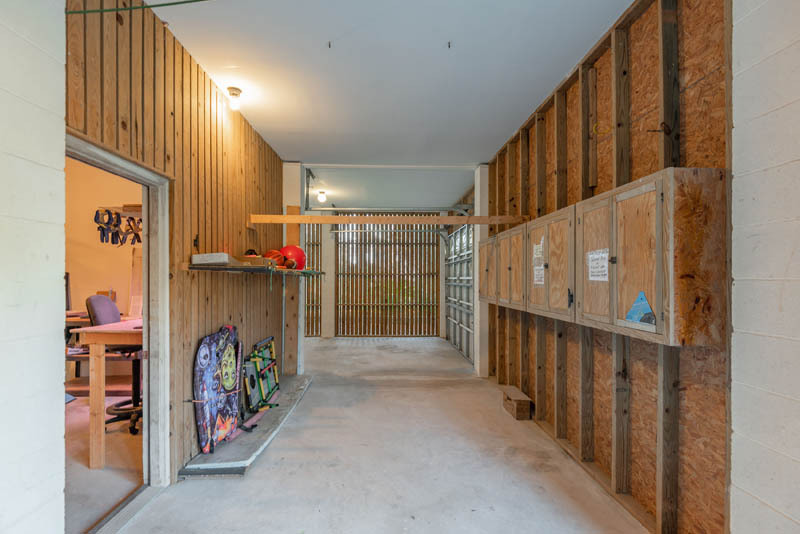 All appliances and furnishings are included so just bring your essentials and move right in.